Among the surviving 40% of the records of soldiers who served in the First World War, many Gypsy and Traveller names are to be found. The Medal Rolls give further evidence of their participation, including a number of Military Medals and at least one Victoria Cross. 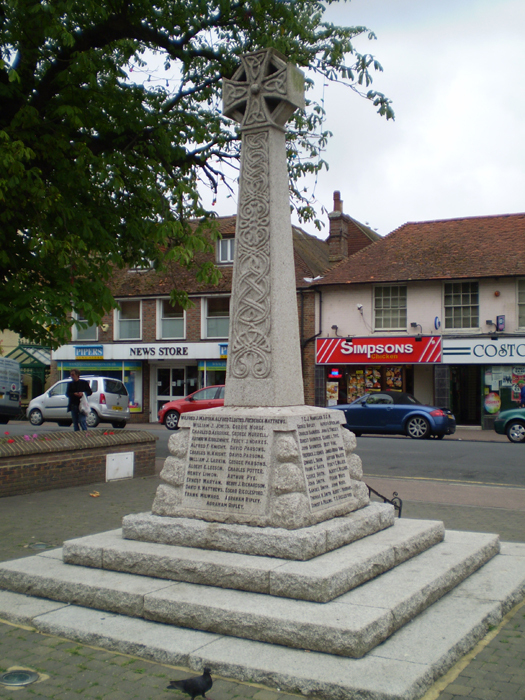 Many Gypsies and Travellers volunteered at the outbreak of hostilities in 1914, their expertise with horses resulting in some being sent into the Veterinary Corps: on joining up in 1915, Silvester Gordon Boswell was sent to Woolwich Common for training, then on to a veterinary hospital about three kilometres from Boulogne. 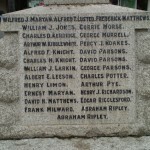 Six of his brothers also fought in France. Used as they were to hunting for small game at night, Gypsies and Travellers made good snipers and, in enemy territory, were an asset when it came to foraging for food. The skills of those men unfit for active service were put to use elsewhere. Net-makers turned their hand to making camouflage nets, cargo nets and slings. Menders of pots and pans were employed in soldering containers and storage batteries. Others felled trees for industrial timbers and in the cities, gangs of Gypsy and Traveller demolition workers helped to clear up after bombing. In both wars, Gypsy and Traveller women also played their part. In WW1, some joined the Women’s Auxiliary Army Corps (WAAC, known as the ATS in WW2), drove ambulances, became auxiliary nurses or went to work in munitions factories. In addition to these, in WW2, they became Air Raid Precaution (ARP) wardens, joined the Land Army or one of the three women’s services. One young woman served in signals intelligence at Bletchley Park and its outstations, intercepting messages transmitted from German naval bases to their ships at sea. 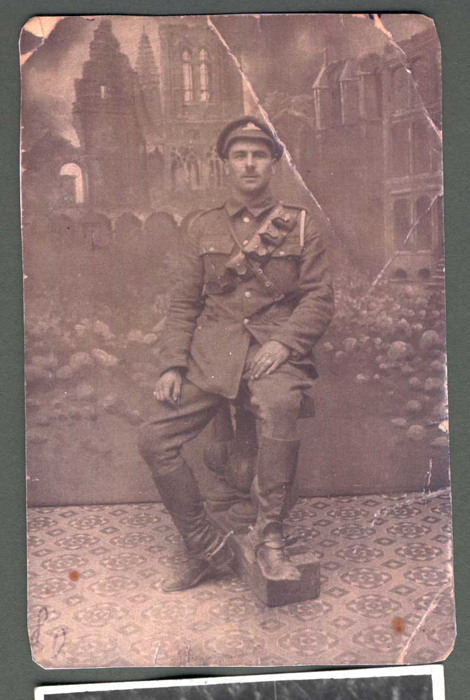 Gypsies and Travellers today seldom speak of their military service but many photographs of fathers, brothers, uncles and cousins in uniform are to be found in treasured family albums. 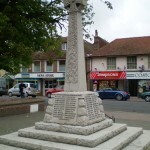 In WW1, a branch of the Penfold family waved off five sons, a Hughes family lost three of their five sons and a Scamp family of Kent lost at least two of theirs. World War Two also saw many hundreds of Gypsies and Travellers take up arms in defence of their country. ‘They all ran off to Ireland,’ ‘Gypsies didn’t go to war,’ and ‘You can’t imagine Travellers being in the Services,’ are the kind of ill-informed statements that dishonour those who served, particularly those who made the ultimate sacrifice. Samuel Brazil, 12th Battalion, King’s Royal Rifle Brigade, died at Flanders on 5 May 1918, buried in the Military Cemetery at St Pol-Sur-Ternoise, France. Sidney Harris MM, Gunner with ‘B’ Battery, 10th Brigade, Royal Field Artillery, died 25 Mar 1918, buried at Bac-du-Sud British Cemetery, Bailleulval. Abraham Keat, 2nd Battalion, The King’s (Liverpool Regiment) died 21 October 1915 aged 30, buried in Subhan Khwar Cemetery, commemorated on the Delhi Memorial (India Gate). David Keet, 13th Battalion, Royal Sussex Regiment, died 27 September 1917 aged 21, commemorated on the Tyne Cot Memorial. At the time of his death, his mother, Elizabeth was stopping in lodgings in Brighton, Sussex. 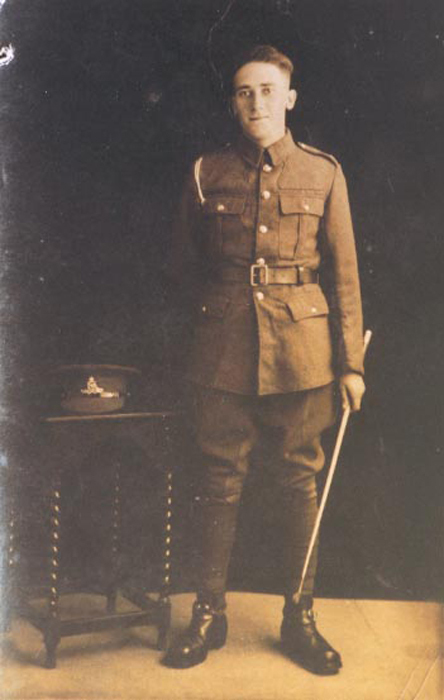 Benjamin Lee, 16th Battalion, Rifle Brigade (The Prince Consort’s Own), died at Flanders on 13 July 1917, commemorated on the Menin Gate, Ypres. Abraham Ripley, 4th Battalion, Duke of Cambridge’s Own (Middlesex Regiment), killed in action in Flanders, 31 July 1917 aged 23, commemorated on the Menin Gate, Ypres. Abraham Ripley, 7th Battalion, Royal Fusiliers (City of London Regiment) died in Flanders 29 September 1918, buried in the Quarry Wood Cemetery, Sains-Les-Marquion, France. 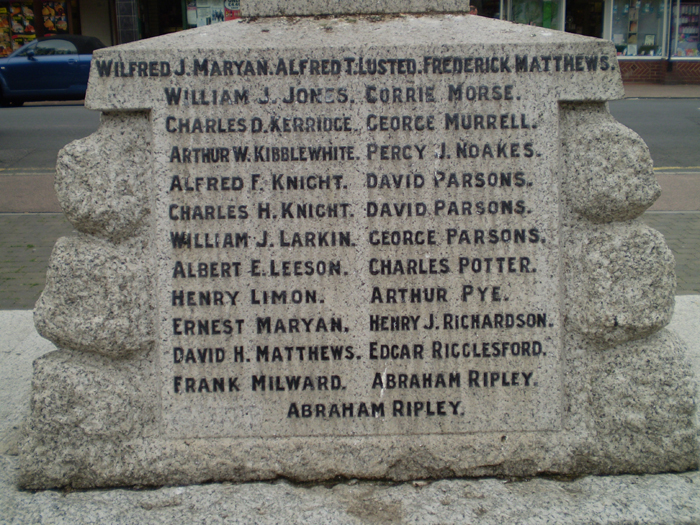 Alfred Riley Scamp, 1st Battalion, The Buffs (East Kent Regiment) died 10 October 1914, commemorated on the Ploegsteert Memorial, Belgium. 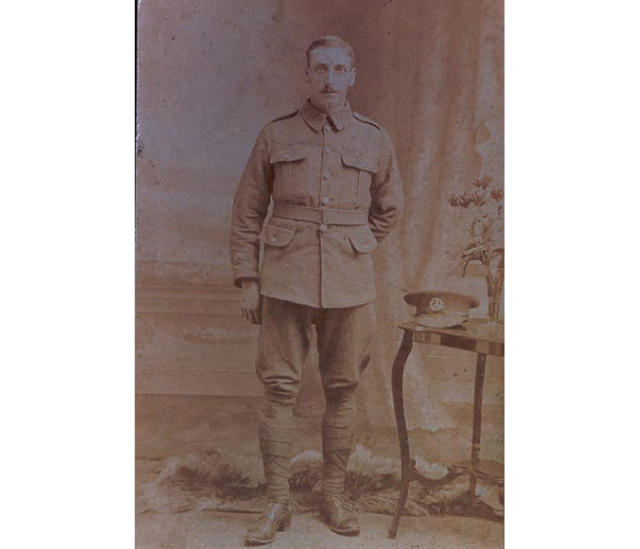 Samuel Scamp, 4th Battalion, The Buffs (East Kent Regiment) died on 20 March 1915 aged 38, brother to the above.